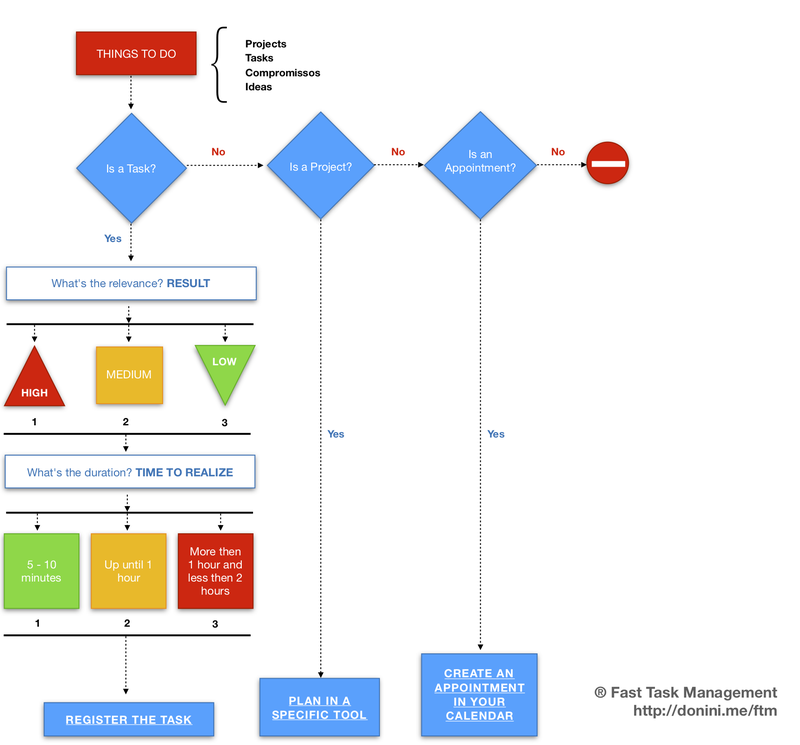 The Fast Task Management (aka FTM) is a method designed to help people who have difficulty understanding how to do the tasks they have to do. In just 5 minutes at the beginning of your daily routine, you will be able to get a complete picture of what you have to do during your day. Our brain works easily with programmed routines, such as they can act favorably, they can boycott their initiative, be careful! Honestly, I will not say it will be easy, especially in the beginning, but if you want time and quality of life like me (wanted and needed), this method was done just for you. After consuming this content you will face the routine of your life in another way, with a panoramic view of the situation in which you find everything will become clearer. As with GTD, SCRUM, Pomodoro, and other task management methods, FTM is based on the concept of input, planning, processing, and output information. What is the relevance of what we have to do? How long do I have to do? Before we begin to understand the proposed flow, I would like to share an important warning. I did not create the best method, I did not create the foolproof method, I just created a method that works very well for me and maybe it might work well for you. 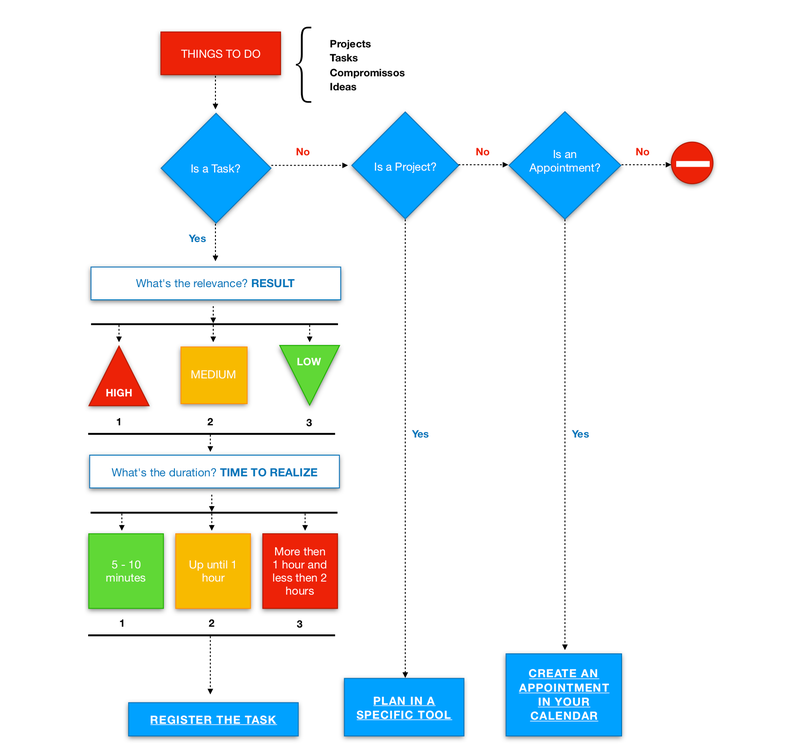 For ease of accomplishment, I have created a simple flow that will guide you in the incoming demands of your day, it basically identifies the type of task to be performed and directs it to specific executions. The focus of this method is to prioritize and record the tasks we have to perform, so the first thing we need to understand is the difference between projects, tasks, commitments, and ideas. I’ll try to elucidate this in a simple way. 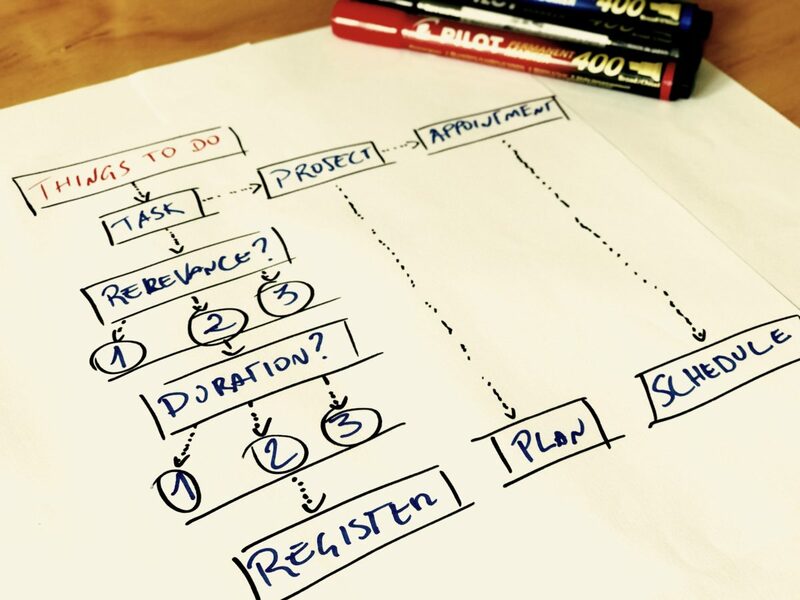 We can say that a project, idea or commitment consists of several sub-tasks right? – So from now on, I’m going to call projects, appointments, and ideas as a composite group, okay? As the FTM defend performing micro and medium tasks, these composed groups of tasks can not directly enter into our list, after all, they are not a task, but rather a task group. Another way to frame our tasks is time, if a task has an estimated duration of more than 2 hours, it needs to be split into other small tasks. “But why this?” – Simply because our brain was not prepared to focus on long periods on the same goal and still be productive. Having this clear, we have been able to pass through the first block of decisions in our flow, since all tasks or items in a compound group must be routed. What is the relevance of what we have to do? Relevance is directly linked to the outcome this task will have on the context in which it is embedded, that is the impact to conclude it. How long is this task? The duration is actually the amount of time that will be used for the task in question. The relevance of a task can be measured at levels that have guided us in relation to its execution priority, where level 1 is the highest and level 3 is the lowest. 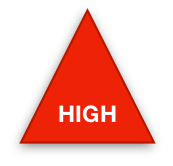 Value 1 = High: indicates that this task is very important and that it needs to be performed on top of the others. The result of it can unlock one situation or be a prerequisite for the performance of another. 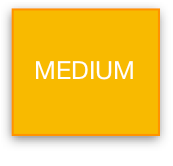 Value 2 = Medium: indicates that this task does not lock any other, it needs to be performed within a level of importance above the low priority. It is a task that simply needs to be done. 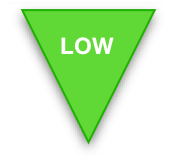 Value 3 = Low: indicates that this task can be performed with the last tasks on your list, because performing it does not catch any other task or situation. Each task must have the duration defined for its accomplishment. 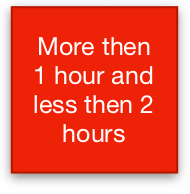 For tasks that you have knowledge of what they need and how they need to be performed, use the known time estimate. For tasks that have not yet been done, use an estimated time and go with your pace. Do not worry about making mistakes, in the beginning, it’s normal, it’s the use of FTM that will give you a greater sense of time and trust. 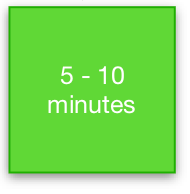 Value 1 = 5 to 10 minutes: these are simple and fast tasks, which almost run on automatic, these should be at the top of the execution along with those of high relevance because they are usually in great volume and completing several of these will give you motivation to follow in the next. 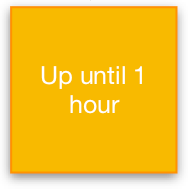 Value 2 = up to 1 hour: these are tasks that require certain involvement to be performed. 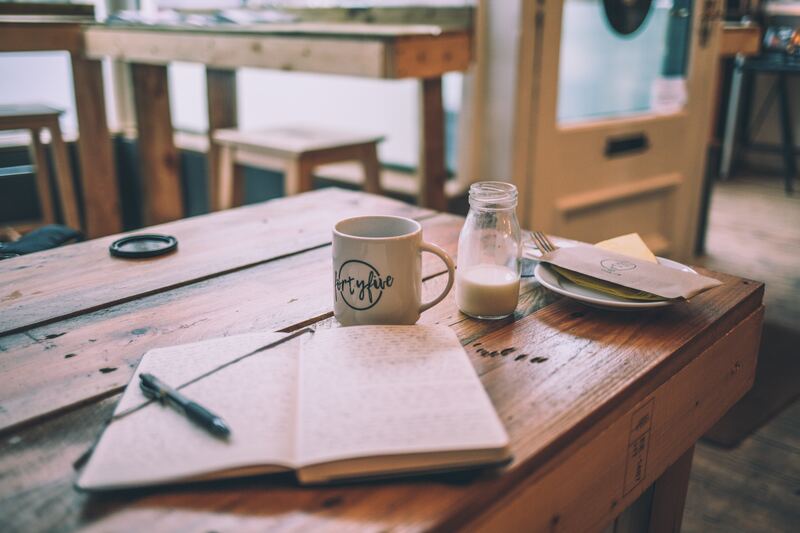 What I recommend is simple, the first thing to do when your productive day starts is to put the FTM to run, list all the tasks you have to do and define the relevance and duration of each of them, with the FTM you will not take more than 5 minutes to do this. To do this, I use a simple table as a backup on a sheet of paper, but if you wish, you can write down where you want, in a notebook, computer or mobile application, do as you wish, the only thing that should be taken in consideration and is critical to the success of using the method is to have it visible all the time, or if it is in the computer or application you should have the habit of checking it from time to time. In the example above we can easily identify in the table that the tasks that need to be done were organized with the FTM. Each day you need to have your list, if a task does not complete on the day it was planned, it automatically goes to the next day. In the table, column C indicates whether the task has already been completed, column R indicates relevance, column D duration, and T the description of the task to be performed. The first task is to “Request furniture budget”, it is at the top of the list (high) because it is a pre-condition to get the new office up and running because it is a quick task (5-10min.) to run. Note that according to the image indicates it has already been completed. Relevance: high – Duration: from 5 to 10 min. With this daily planning, we can clearly visualize the number of tasks that we have to do and how much time we will use in total to carry them out. To know how much time you will devote to these tasks, add up to the maximum duration of each task. The number of tasks: 6 | Total duration: 6h and 10min. The sum of the maximum time may conflict with the actual time used and may vary more or less, this is the point at which you need to learn how to fine-tune your estimates. If you vary for less means that you have free time, you can advance the tasks of the next day or do what you want. But if it varies for more, it means that this task could have been divided into smaller tasks. 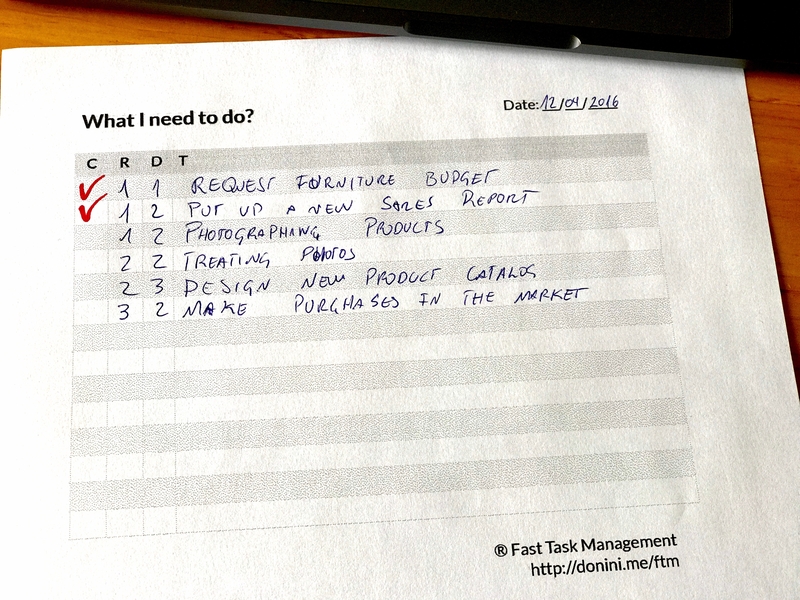 I always suggest prioritizing the most important and fastest tasks at the top of your list, completing them generates volume and motivates us to follow the others. Use an environment that favors your concentration, each has its own way. Learn how to use the time you have estimated to perform the task and try to do it, if it is not enough, at least you will know how to best estimate it when you have to perform this task or another similar task again. Still, within the execution of your tasks, you need to take care of the constant deviations or lost focus. If you leave your email account open during the day and with each incoming email you are already responding, think about it, this can be a great cause of the disappearance of your time. Set times of day to read and respond to your emails, I do this 3 times a day, in the early morning, after lunch and at the end of the day, so I cover everything that happened during the day and give the proper routing and returns. Unless social networks are used for professional purposes like a promotion of media campaigns and actions. Leave them closed and only visit them at certain times of the day, preferably out of the time that you are working on your to-do list. Learn to shield your focus during the execution of the task, disconnect yourself from social networks, from your email and if possible even from the phone and any other external interruption, remember you have a goal in your day that needs to be completed and these distractions will only disturb you or make your goal impossible. Take short breaks of 5 to 10 minutes every 1 hour of focus, have a glass of water or cup of coffee, these pauses will give you new air to continue the next task. As you find your pace, you will find that you have free time to do whatever you want. Feel free to share your experiences, I’ll be happy to hear it. WordPress Developer very involved with the community.